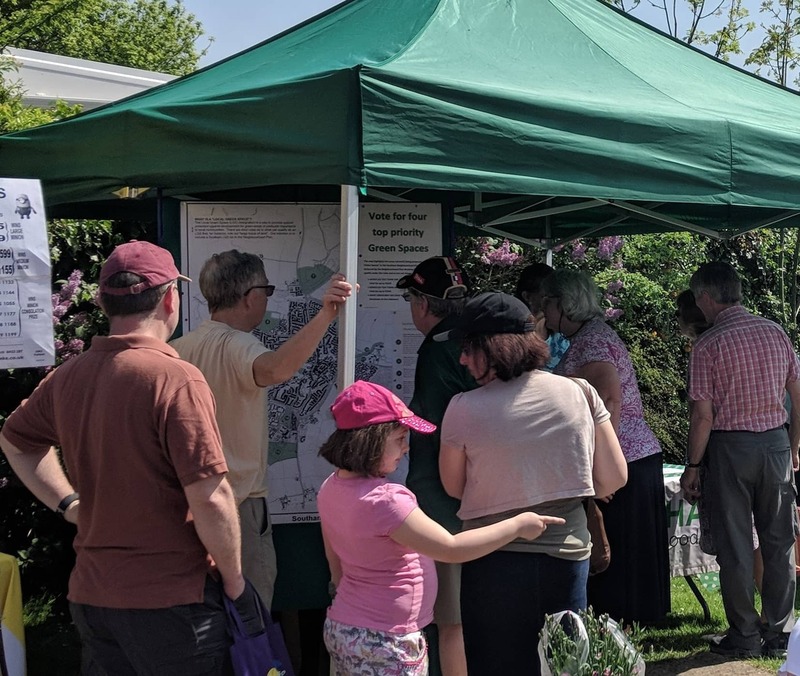 On May Day bank holiday the Southam Neighbourhood Plan Working Party set up a consultation stall at the Lions’ fete in the Bowling Green garden. 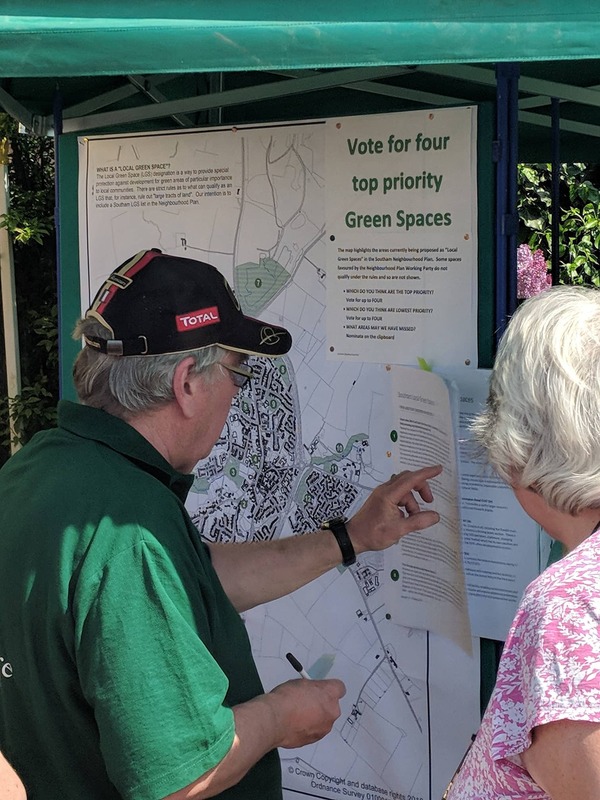 The idea was for residents to consider all the candidates for inclusion in the plan as “Local Green Spaces” and to vote for those they considered the highest priority. 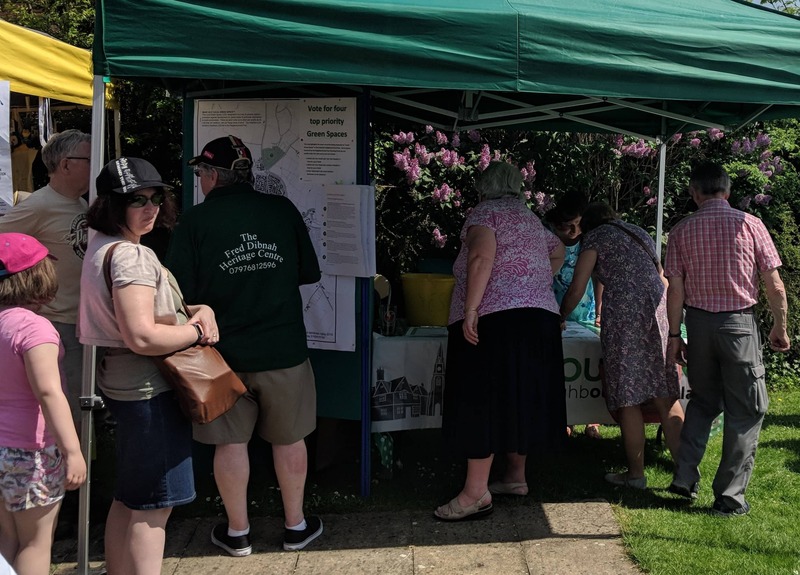 Many people stopped to look at the map and chat to members of the Working Party staffing the stall. Votes are still being counted and the results will be displayed soon. This process is important to demonstrate that we have engagement from residents and it is not just a bunch of hacks throwing something together in a smoke-filled room. 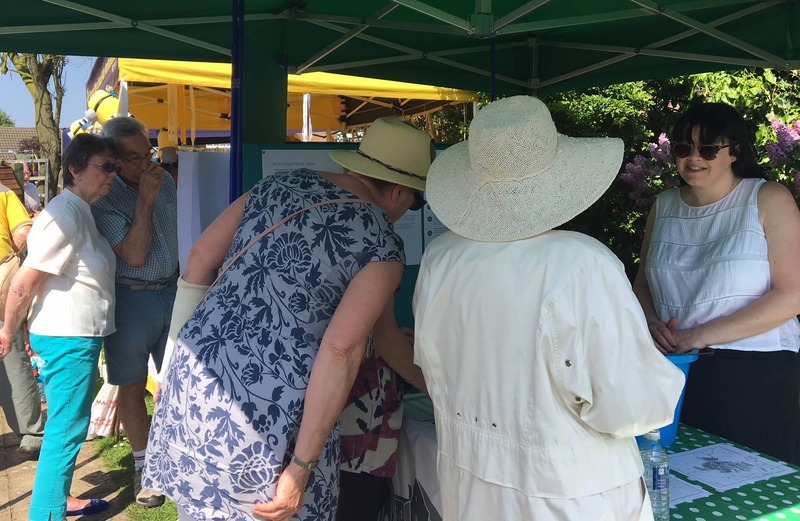 In this regard, we are extending this consultation online so you can see for yourself and have your say. The link to the vote is here. There is another consultation planned for SATURDAY 29th SEPTEMBER venue to be confirmed but likely Tithe Lodge. This will contain new material on which we will very much like your feedback. 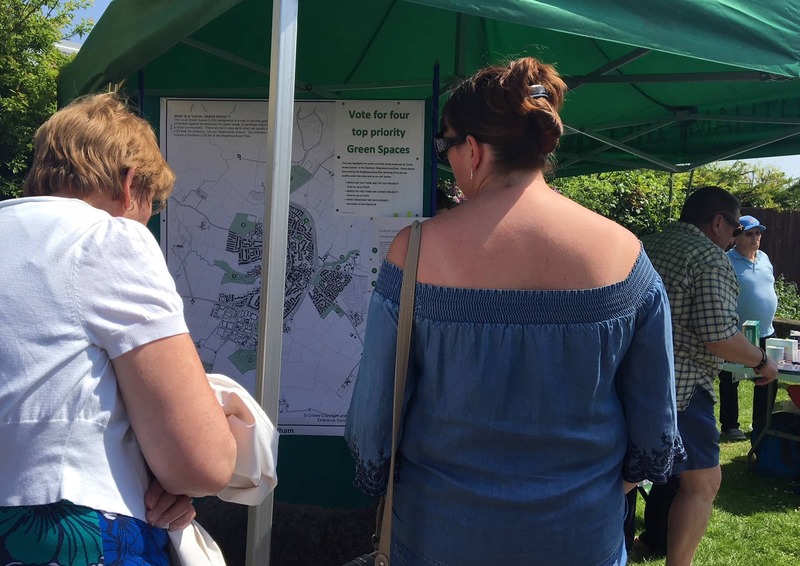 WHAT IS A LOCAL GREEN SPACE? Local Green Spaces have a very specific definition in the context of a Neighbourhood Development Plan. They are areas designated for special protection due to having particular importance to a local community. It cannot be an extensive tract of land.